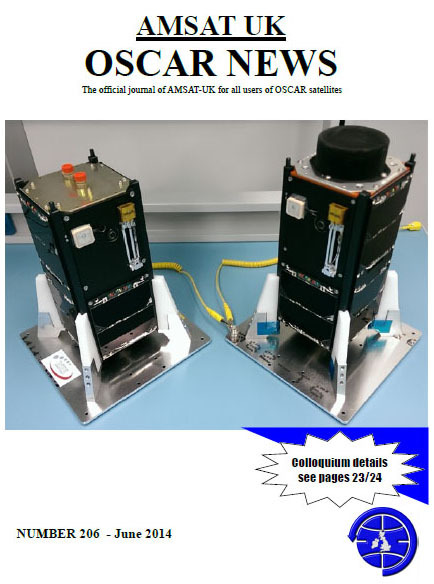 E-members of AMSAT-UK can now download the Summer edition of OSCAR News here. In this issue is a picture of Brent Salmi KB1LQD and Bryce Salmi KB1LQC at the National Radio Centre in Bletchley Park where they met up with AMSAT-UK’s Graham Shirville G3VZV. The paper edition should be posted to members in 2-3 weeks.